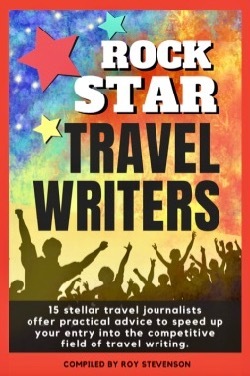 Luxury travel is rapidly becoming one of travel writing’s most popular genres. 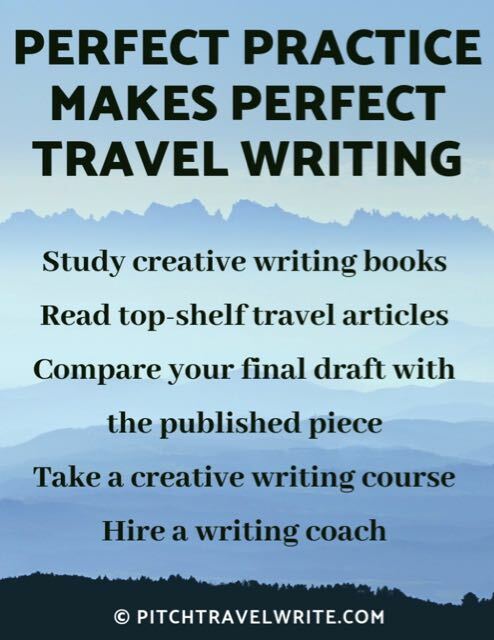 It’s not very difficult to break into this rewarding field of travel writing. But it’s important to put a lot of thought into what to write about and what stories to pitch to magazine editors. 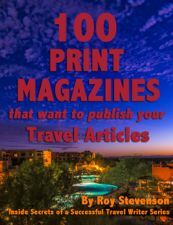 To sell your luxury travel articles to magazines, you must come up with interesting, intriguing, and unique story ideas. Pitching stories about a ‘lovely resort’ is likely to end in disappointment. Sheraton Wild Horse Pass Resort and Spa just after sunset. 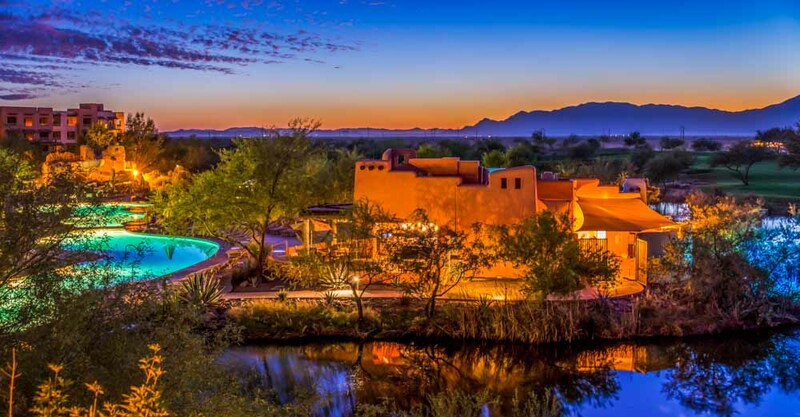 The interior decor, food and spa treatments are influenced by the culture of the Gila Indian Community. Every resort needs something to make it newsworthy. 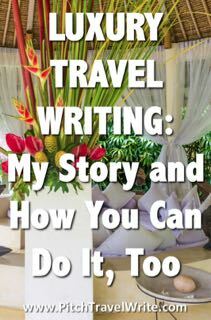 Your luxury travel story ideas also need to be clearly stated with enough detail to entice the editor. Otherwise, you’ll never see your work in print. 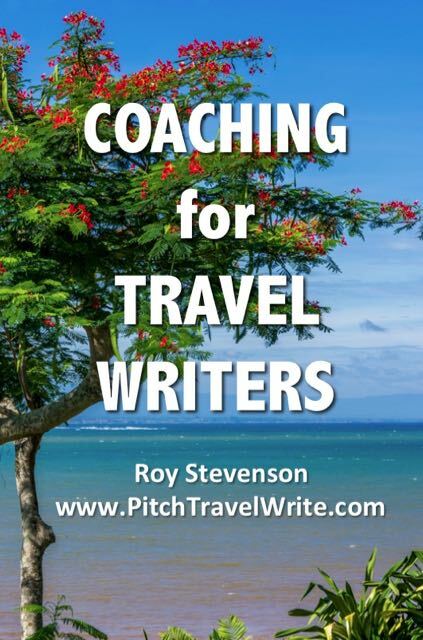 Many travel writers struggle to dream up viable story ideas to pitch to luxury magazines. 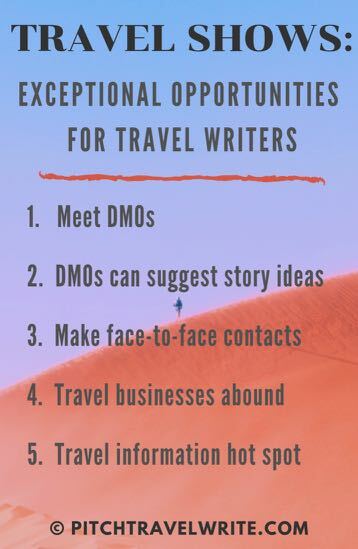 The first task is to think about who might want to read an article for the destination you have in mind. 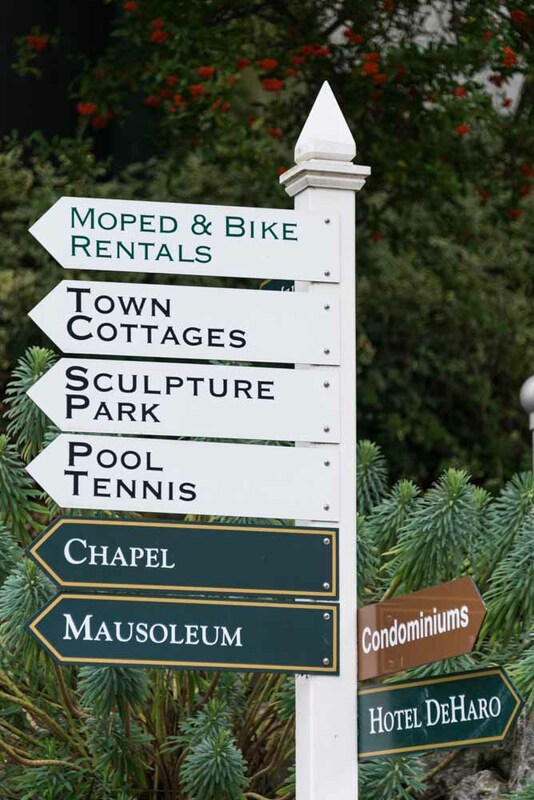 Then, identify what it is that makes the resort or destination interesting. 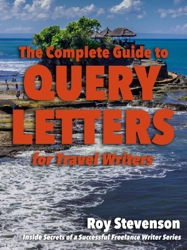 A unique luxury story idea, or angle, will make an editor snap up your query. Fortunately, luxury travel comes in many styles and forms. For example, some editors aren’t interested in articles about single luxury properties, and instead prefer a range of properties in your story. This gives readers a better picture of what’s available in a region or destination, and it gives the story more variety. 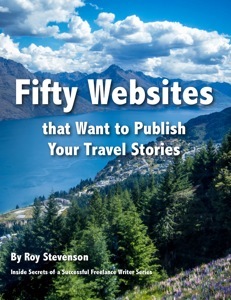 • For Queenstown, New Zealand, my round-up piece included three price levels of accommodation: a budget hotel, a family hotel, and an upscale villa for jet setters. 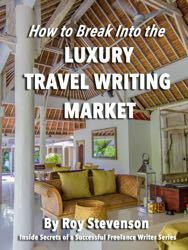 • In a Bali “Best Resorts” article my wife and I researched twelve luxury villas. Then I chose six of them for the article, each with something different to make it stand out from the others. Sometimes a luxury property is so unique that it’s in a class of its own. One of the luxury villas we visited in Bali fit this category. The resort was unique from the others because it was a “healing retreat”. They offered exquisitely prepared, raw, vegetarian food, and spa services geared toward spiritual healing. Each guest was paired with a mentor to guide you to the healing experience to best fit your needs. 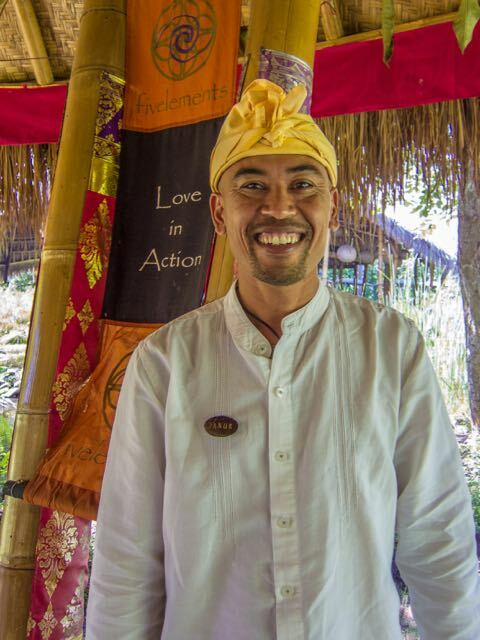 Our mentor, Janur, at Fivelements Resort in Bali, Indonesia. Although this resort fit the category of luxury travel, it had a unique twist - and definitely was not for everyone. It wasn’t a good fit for my “best spas” story targeted for the mainstream affluent. So, instead of selling this story for a general travel audience, I marketed the property to niche magazines, and sold two stories. One magazine was targeted for people interested in holistic/spiritual experiences. The other was a travel article for vegans, and people interested in health and fitness. Some experiences aren't obviously luxury until you look a little closer. Our experience hiking the Queen Charlotte track in New Zealand fits this category. How can something that involves hiking for several miles every day be construed as a luxury story? On the Queen Charlotte track we stayed in luxury resorts and boutique hotels every night. 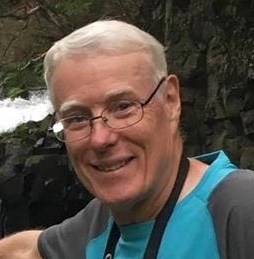 We carried our small day packs along the trail each day and enjoyed the New Zealand coastal scenery while someone else transported our luggage to the resort. At the end of each day of hiking, we arrived - tired, sweaty, and often muddy - at a new resort, complete with hot showers, gourmet food, and comfortable beds. What could be better? If you love hiking, this was real luxury. But not everyone loves hiking, so I knew it wasn’t a story for the masses. Instead, I pitched the story to hiking magazines and sold it to publications in New Zealand and the UK. The take-home message: to sell a story about a luxury resort or experience, make sure it’s special. 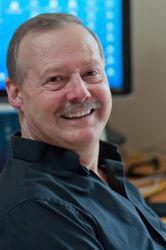 Then pitch it for the right niche audience who will be interested in hearing about it. Another popular kind of luxury travel story is a "round-up". A round-up story is a fairly high-level description of all the things a city or place has to offer. And, they’re easy to write! 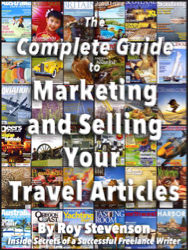 You’ll see plenty of roundup stories in your favorite travel magazines. 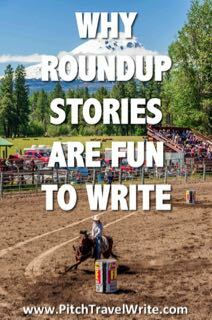 Roundup stories give you the chance to see and do lots of things. 1. Roundup stories are easy to write because they skim the surface with only the most important or interesting attractions. 2. 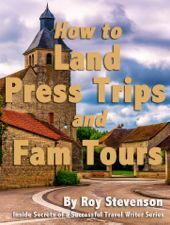 Because they cover a wide array of tourist attractions, restaurants, and possibly lodging options, a travel writer obviously needs to spend time visiting all these places. It’s not boring! 3. Tourist agencies are usually happy to work out a nice itinerary for you since it gives so many of their clients exposure in your article. The secret to getting luxury travel assignments is to be creative and always be looking for varied outlets for each story. What makes the place distinctive and who would be interested in reading about it? 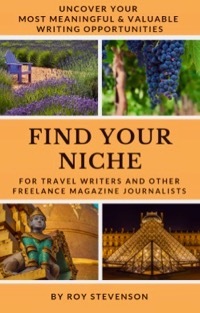 Find the niche publications for that audience and make your pitch. 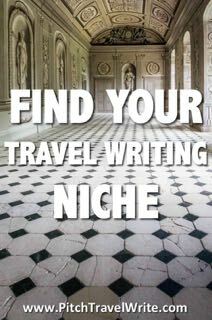 Luxury stories can be published in a wide variety of places, not just luxury travel magazines. 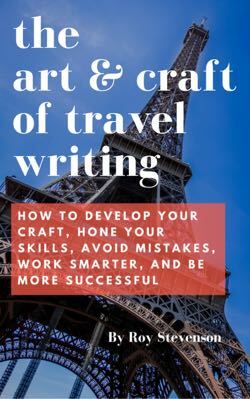 Your job as a travel writer is to find a good match between your article and potential publications so you can get an assignment, take the trip and write the article. 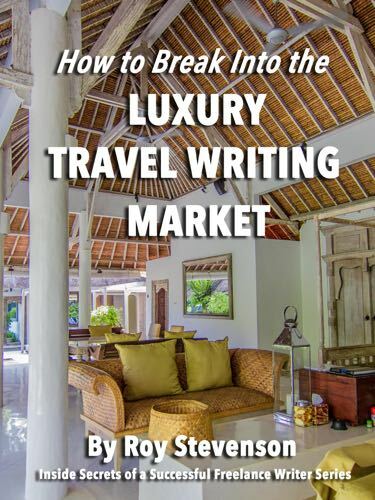 If you want to write luxury travel articles, I’ve written an eBook to help you break into this market. 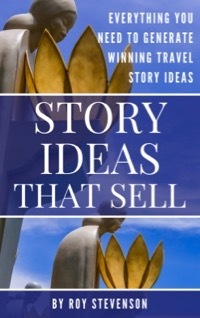 It covers topics from dreaming up story ideas, writing query letters, and finding press trips. And, it includes a list of publications that publish luxury articles so you can get started selling your story ideas right away. Everything you need to know is packed into the twelve chapters of this eBook.